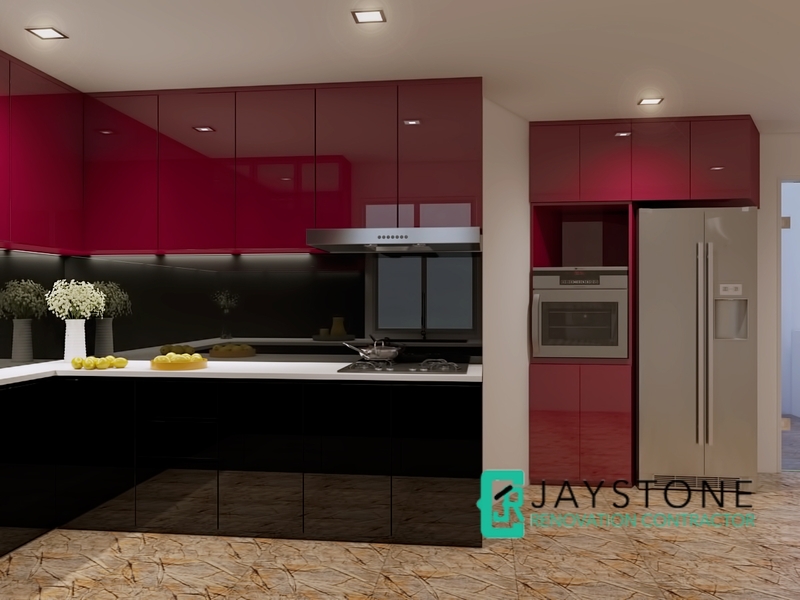 If you need a quick and affordable solution to create a new room or space in your home or office. 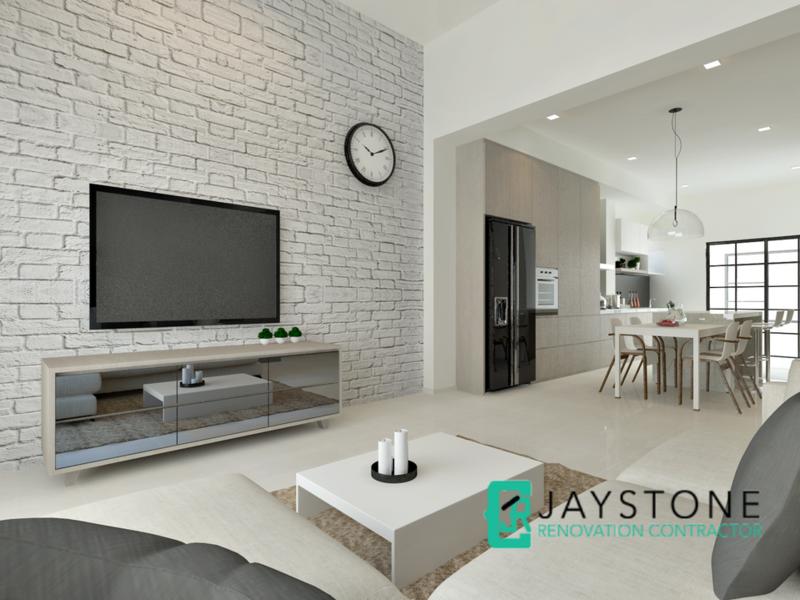 Drywall partition is the fastest and most affordable way to restructure existing space or create new functional spaces. 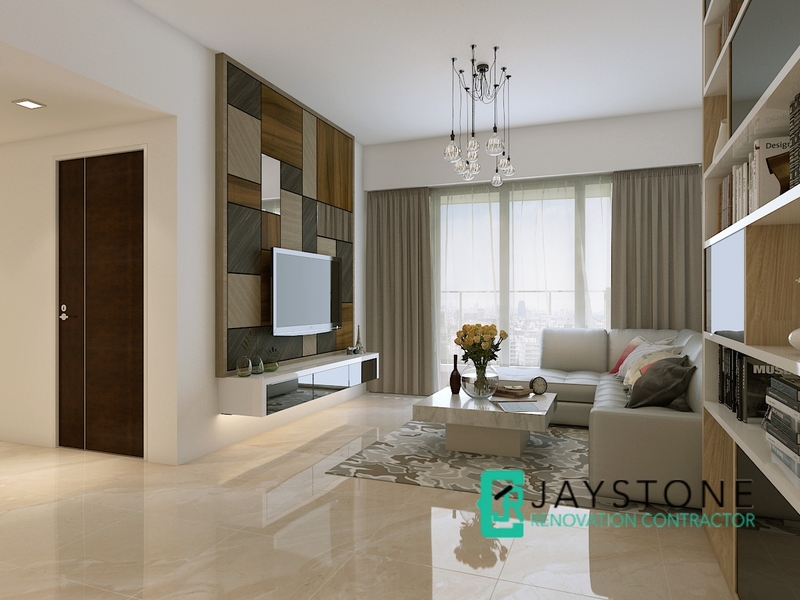 A partition wall is a vertical panel made of lightweight material that divides space. 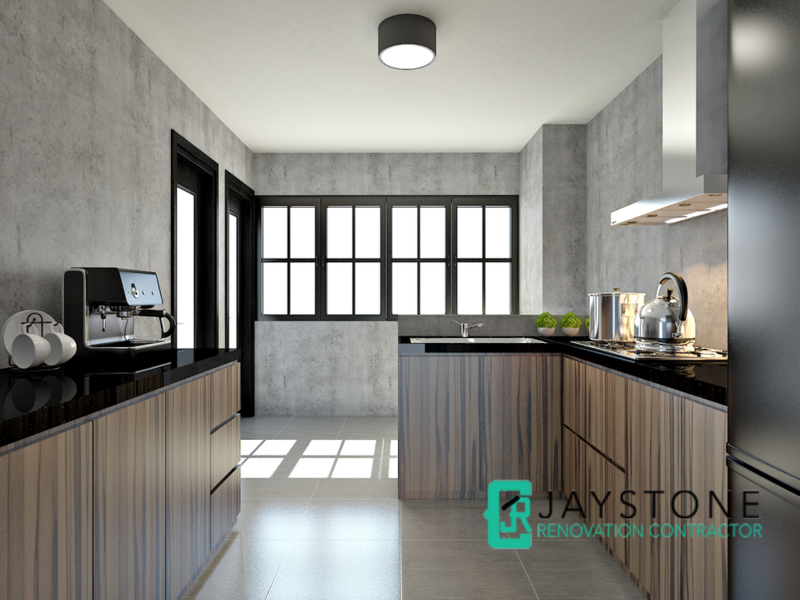 To make a drywall partition soundproof or heat-resistant, the partition wall is reinforced by appropriate insulation materials. 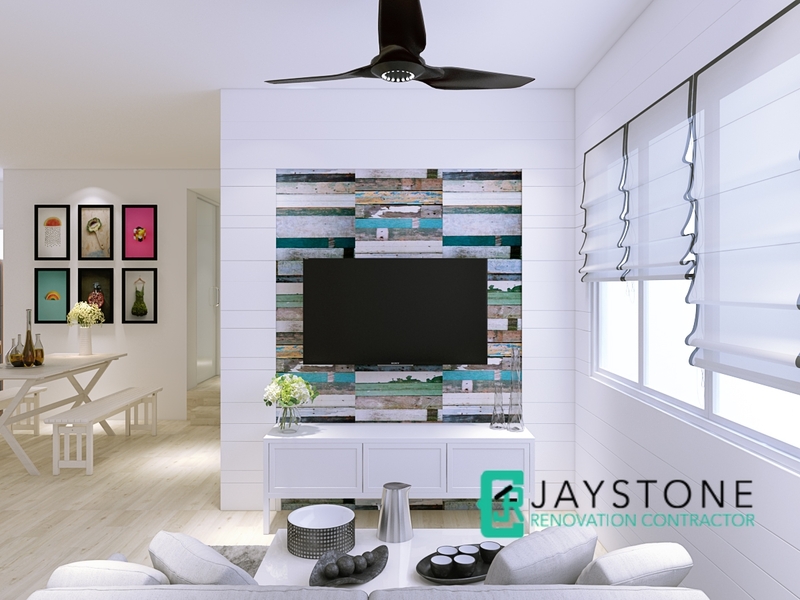 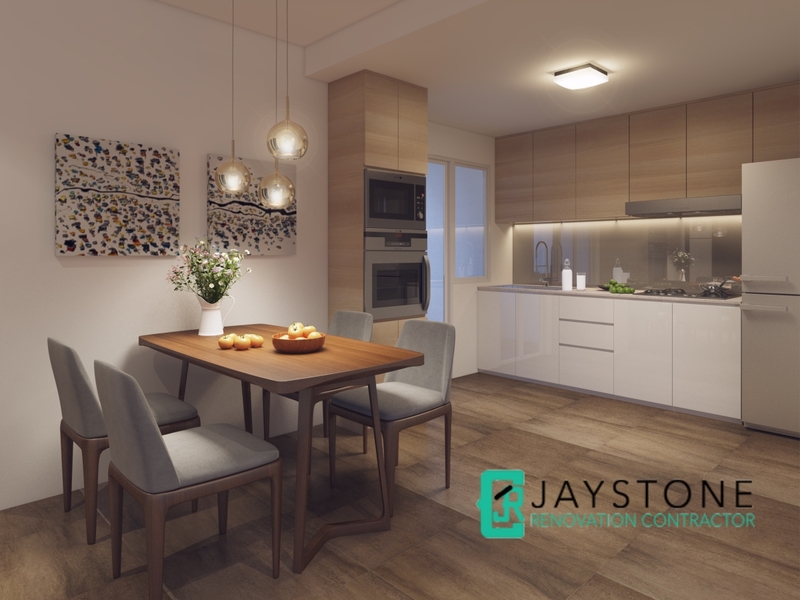 At Jaystone Renovation Contractor Singapore, 0ur staff are trained to install drywall partitions from different gypsum board manufacturers. 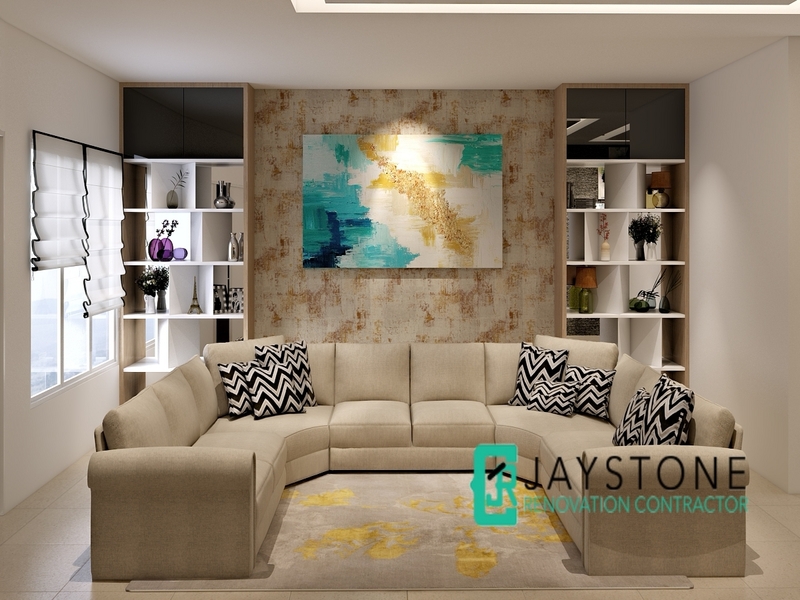 If you require additional specifications such as soundproofing a private meeting room or insulating a partition wall with fire-retardant material, our experienced staff will be able to install the partition wall according to your exact specifications. 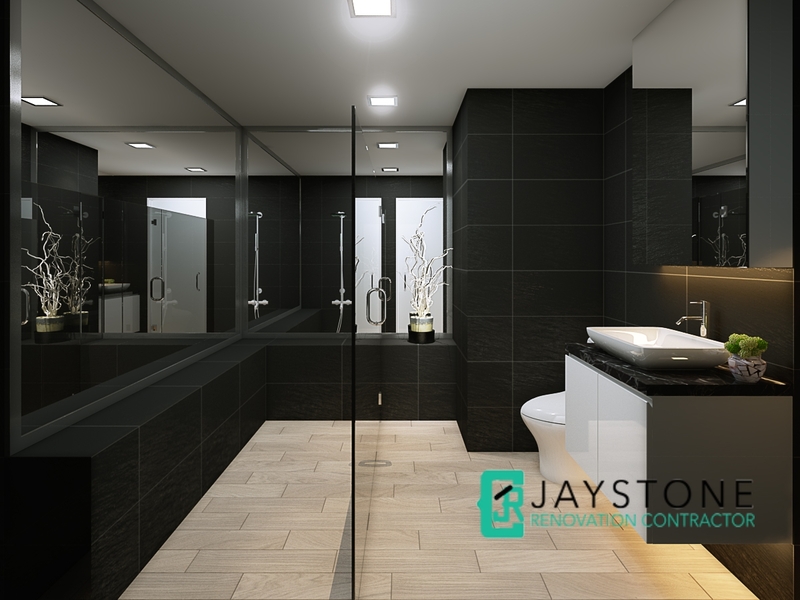 To install partition walls, speak to our renovation consultants for a quick and affordable quote.